If you’re looking for commercial contractors in the Owen Sound area, use ImRenovating.com to find professional construction companies willing to give your building project the effort it deserves. Our listed commercial contractors offer full services that provide a one-stop solution for your needs. When it comes to your unique building requirements, our professional contractors offer speed, quality, efficiency and flexibility to meet all of your needs. Whether it’s re-purposing an existing office space, retrofitting, or new construction, our Owen Sound area experts manage all aspects of your construction project. Each project is fully customized to the highest standard by selecting from an extensive list of the most reputable builders and consultants in the industry, assuring your project is treated with the utmost care. Our Owen Sound area Commercial Contractors are first and foremost experienced builders. Not only do they have an unmatched knowledge of the craft, they also use the latest tools and technology to achieve outstanding building results time after time. Creating innovative solutions for the most complex commercial construction projects is always a challenge. Our listed Commercial Builders always ensure fast and safe execution by managing every aspect of your project, from pre-construction to completion. They will bring their financial strength, industry relationships and reputation as a builder to work on any commercial project you have in mind. When undertaking commercial building projects, the need for heavy equipment arises frequently. 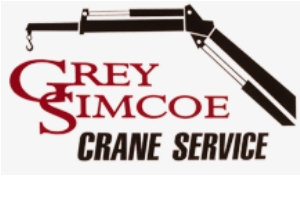 Mobile Crane Service is one of the most important construction services necessary for lifting concrete and concrete forms, as well as tools and rental equipment to the rooftops of high-rises, and apartment buildings. 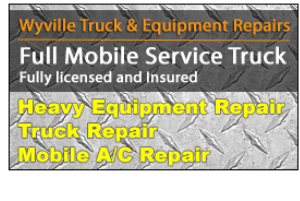 Mobile Crane Operators are highly skilled and have a trained and have the ability to move from one machine to another in the case where a crane has been rented from a Crane Rental Service Company and the definitely have an eye for precise maneuvering of fragile building components. We know you only want the best workers on your job site. 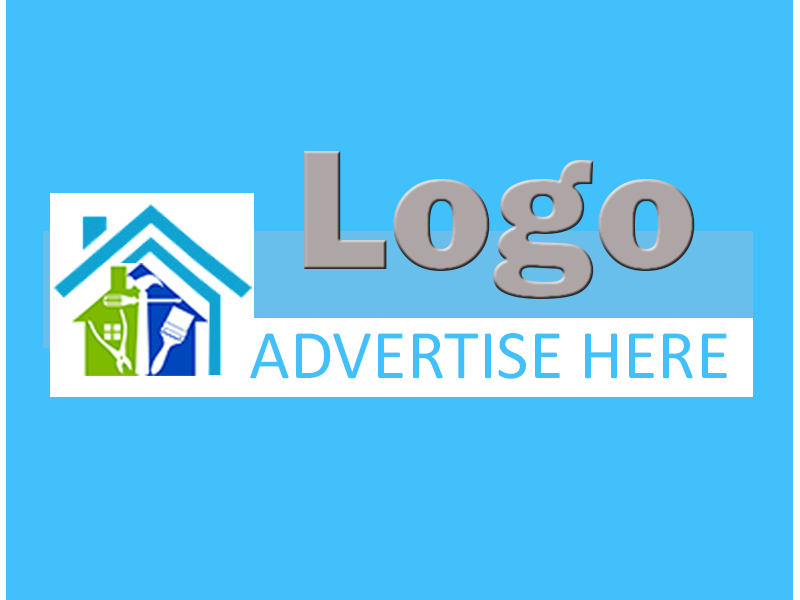 Our listed Owen Sound area General Commercial Services have a professional approach to your specific needs, drawing on their working knowledge to facilitate a large list of services for you. This includes contract administration, tendering services, permit applications, and all warranty-related aspects of your project. Each plan is customized by selecting from their extensive list of the most reputable workers and consultants in the field. Their expert commercial builders, commercial roofers, and commercial electricians and commercial plumbing contractors are professionally trained, experienced and ready to complete any task in a wide variety of capacities to satisfy your exact building specifications. Whether your commercial project is in the retail, corporate, or institutional sectors, the Owen Sound area commercial contractors listed on our Business Renovations site offer the very best in the industry. Whether it’s repurposing an existing office space, or a completely New Retail Construction, our professional Commercial Contracting Businesses manage all aspects of your specific project, ensuring you rest easy. They will work with you from the design stage up to the final reveal assuring your project is treated with the utmost care and respect. For all Top Quality Commercial Contracting Services in The Owen Sound Area, look no further than the Commercial Contractors section of ImRenovating.com, The Owen Sound Area's Ultimate Trade Guide! 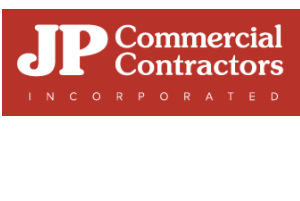 View Commercial Contractors Photos From: JP Commercial Contractors Inc.
- JP Commercial Contractors Inc.